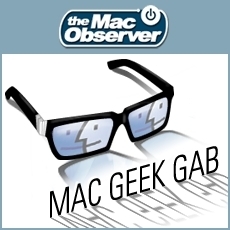 Dave and John Kick off the new year doing their favorite thing and yours: answering your questions and sharing their tips about the Mac and other Apple products. This show’s full of great stuff, as usual, including a discussion about iTunes Match (and solving some quirky problems therein), fixing Safari when it’s got you down, tips on sending large files and much, much more. Download today (it’s free!) and enjoy.